Measurements: 33mm. (1.30"). 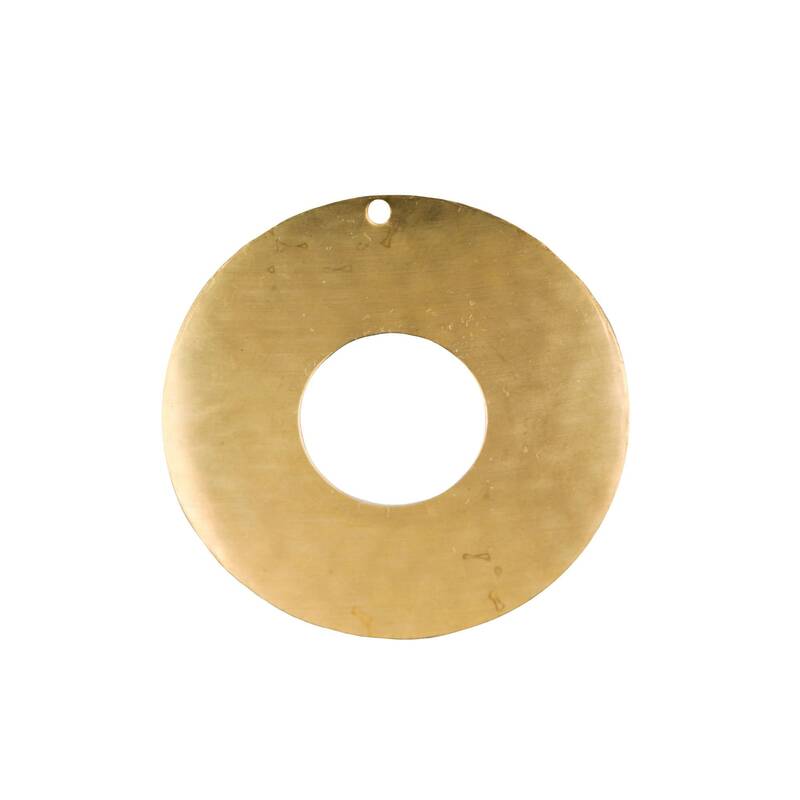 The circle cut out measures 13mm. (0.51"). 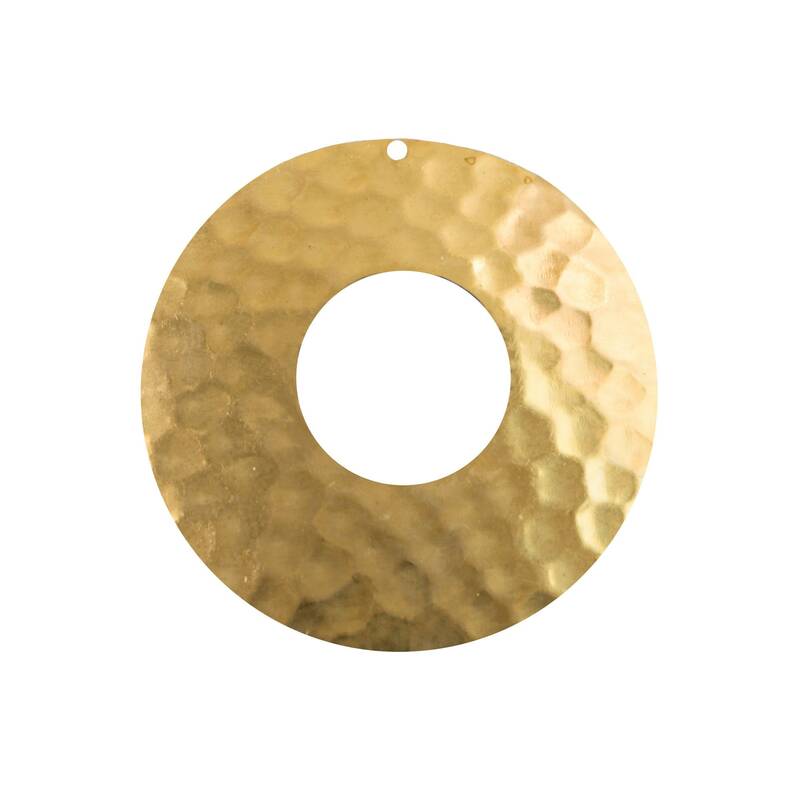 Characteristics: These hammered circle pendants have 1 hole and a circle cut out. The back is concave.